In the not too distant past, brands were fairly contained organisms. A logo might have lived on a street sign, on a product, in a magazine advertisement… and that’s it. The companies those brands represented were focused on a simple transaction: money for goods or services. Today, things are a bit different. From blogs to wearable technology, brands are now expected to be multimedia shapeshifters. Moreover, social media platforms like Facebook, Twitter and Instagram have become powerful spaces for public discourse and have radically changed how consumers interact with brands. In the midst of this landscape, a new dynamic has emerged: one of continuous exchange between people and brands that extends far beyond the goods a company puts on the shelf. In the past, companies governed their own image and presented an impervious brand to consumers. The power given to voices on social media today has shifted the control to the public. Despite corporations pouring massive amounts of money into social media marketing, corporate brands are rarely among the top YouTube or Instagram channels when ranked by subscribers. Even when companies are in the spotlight, the public is often controlling the brand image. 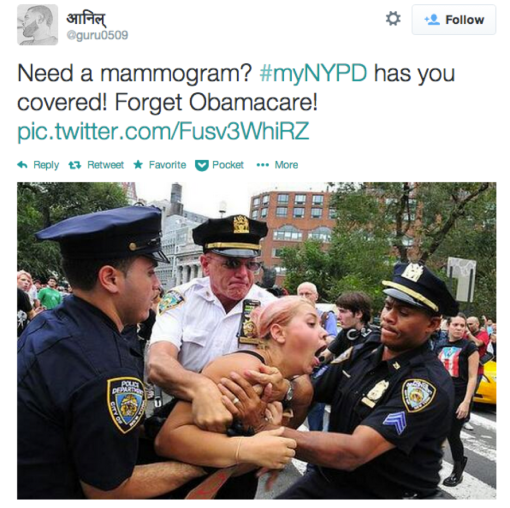 In 2014, the New York Police Department launched the #myNYPD campaign, which asked New York residents to tweet photos with members of the NYPD. It was an attempt to boost goodwill between New York residents and the police during a difficult time for police officers. But as aggravated citizens co-opted the campaign and posted sarcastic comments and photos of negative interactions with the police at a swift rate of 10,000 tweets per hour, it only worsened the department’s image and deepened the divide. In today’s world, values have to be lived. Before you call yourself an environmentally conscious, or innovative, or tech-focused company, take real, measurable steps to be that company. The average citizen is using the internet to share opinions about more than a company’s products and services. They are weighing in on how a brand looks, too. Brands like Uber, Instagram, and the Met have felt the ferocious backlash of consumer critics, as did Hillary Clinton’s campaign when she released her 2016 campaign logo. Bloggers, Tweeters, and Instagrammers panned the logo, calling it a reference to conservatism, a FedEx rip-off, and just plain boring. 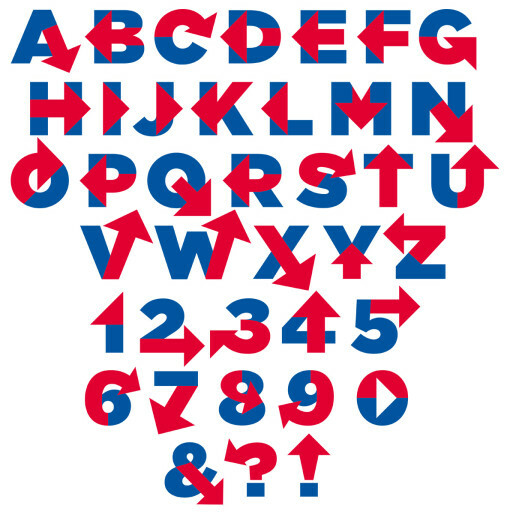 Others had fun at the logo’s expense, creating a mock typeface called “Hillvetica” that featured prominent red arrows. People should know what to expect when they interact with your brand, even after your company gets a new logo. 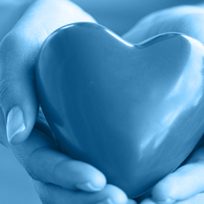 Look at what matters most to your existing customers and show consideration for their needs. Fueled by the introduction of brands into the intimate space of personal phones and the voice given to the masses on social media, a customer now feels that they own the brands they do business with. Modern consumers don’t want to receive products; they want to co-create. Some brands are already using this co-creator mentality to their advantage. At Threadless, where the public creates t-shirt designs, Wikipedia, which crowd-sources information, and sites like Etsy, a platform for artisans to sell goods, consumers are helping to shape product offerings. 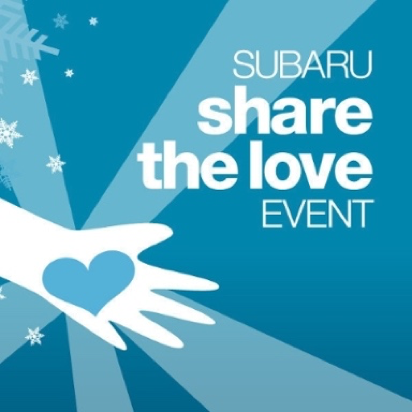 In other cases, companies are letting customers weigh in on how the company handles philanthropy, as with Subaru’s “Share the Love” event, in which customers choose a charity for the company to donate to. 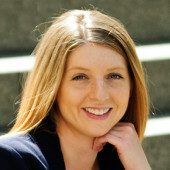 What valuable input could your company gain from the diverse voices of your customers? 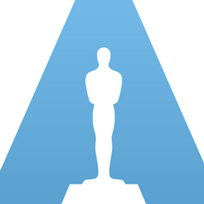 As Todd Waterbury, Chief Creative Officer for Target, said, “It’s not enough to just let people know what you stand for… It is moving from this pure idea of transaction to interaction.” In this new landscape, with diverse touchpoints, engaged internet critics and fewer controls, that couldn’t be more true.